YouTube - Mutation Creation Canada gives us a video update of what is going on with their ball python projects. 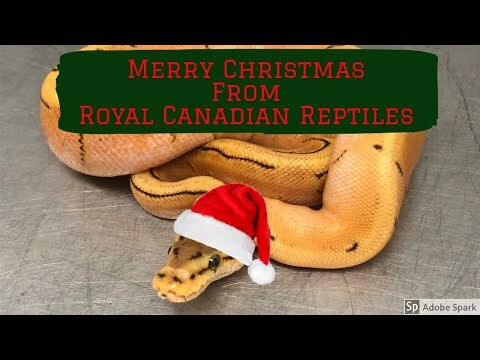 YouTube - Royal Canadian Reptiles shares a nice video montage of their best ball python productions from the 2018 season. 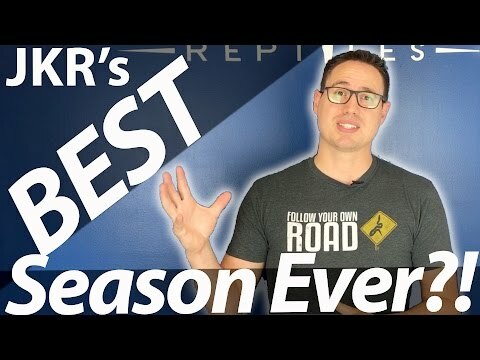 On the Web - BT and CK kick off the weekend with a breeding season update–some cool ball python production results, potentially tasty eggs in the incubator, interesting BLBC threads and more. YouTube - Justin Kobylka checks in on some of his adult female ball pythons and gives us an early breeding season update (including ultra sounding some females). YouTube - Justin Kobylka tells us how his 2017 ball python breeding season is going and shows off a fabulous mahogany piebald ball python that he produced. Bush League Breeders Club - This is a nice 2014 update thread from Pi Pythons, with some very cool ball python morphs in various stages of the breeding process.